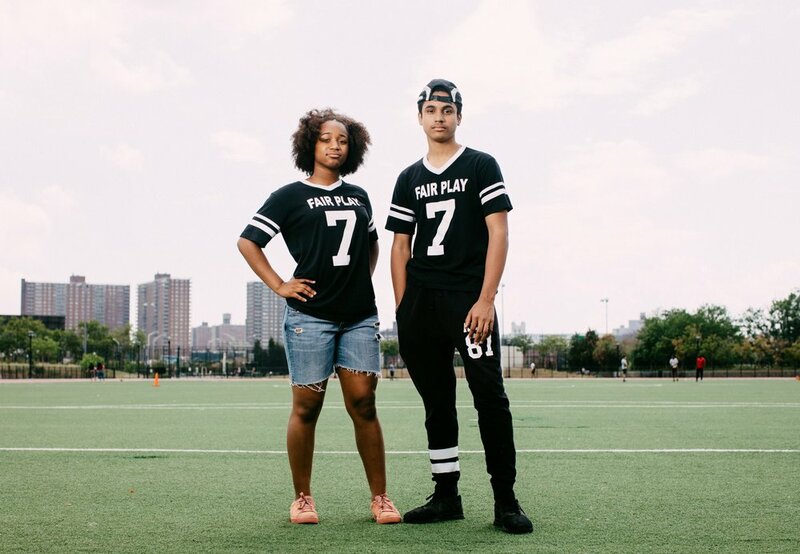 "Lisa Parks and Matt Diaz are plaintiffs in a lawsuit saying that high school sports in New York City discriminate against black and Latino students, by not offering teams as their schools." "Advocates and students are filing a class-action suit Thursday against the city over alleged discrimination against black and Latino athletes in the public school system." 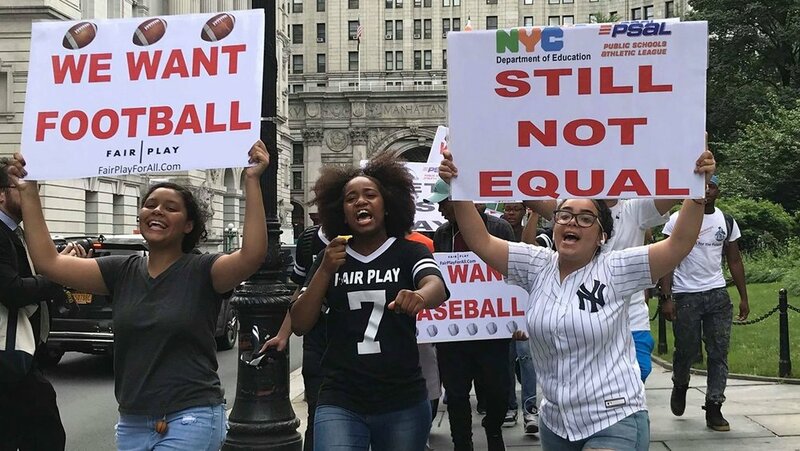 "The Department of Education and the Public School Athletic League systemically deprive black and Latino students of sports equity, alleged a class action lawsuit filed by New York Lawyers for the Public Interest last week. 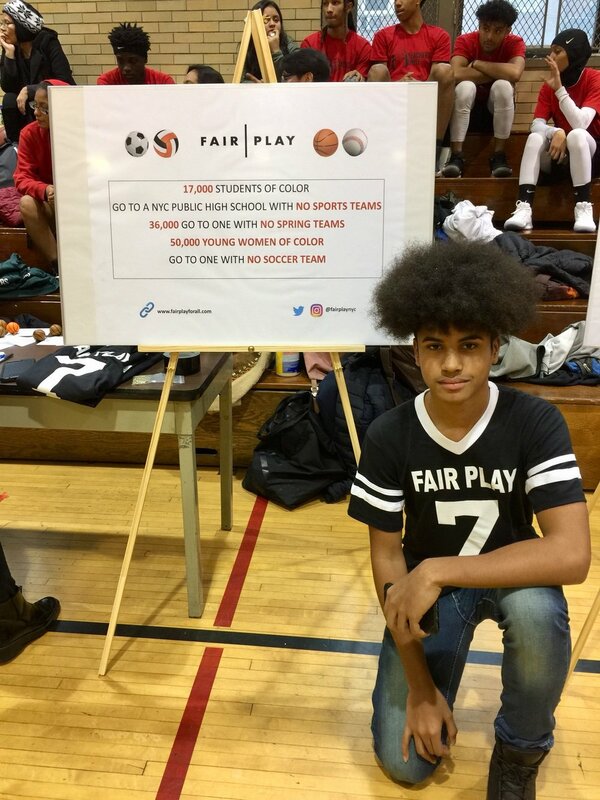 "NEW YORK, NY — New York City's public high school sports system systematically keeps black and Latino kids off the field, a new class-action lawsuit argues. Students of those ethnicities are more than twice as likely as those of other races to attend a public high school without any sports teams due to the discriminatory policies of the Department of Education and the Public Schools Athletic League, according to the complaint filed Thursday in Manhattan Supreme Court." 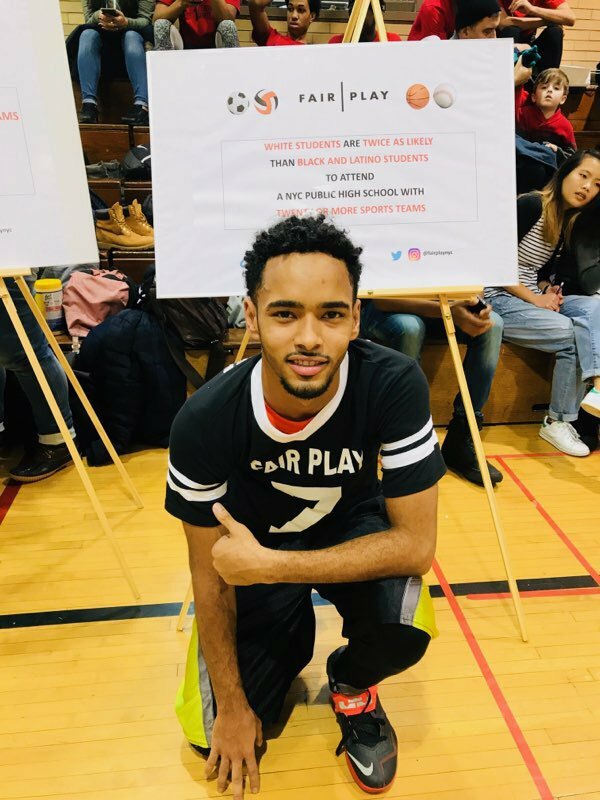 "MANHATTAN (CN) — New York City public schools deny black and Latino students equal access to high school sports teams, a class action claims in New York County Supreme Court." 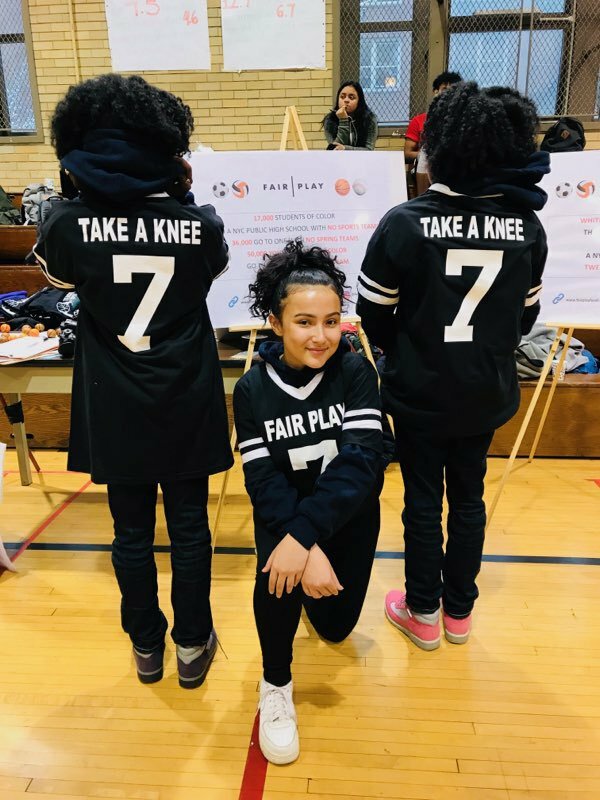 "The Department of Education and the Public School Athletic League systemically deprive black and Latino students of sports equity, alleged a class action lawsuit filed by New York Lawyers for the Public Interest last week." 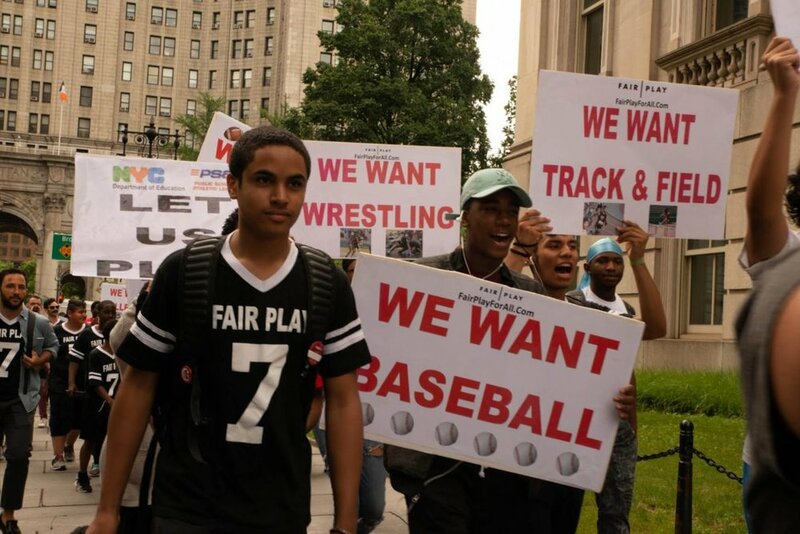 "A lawsuit against NYC claims the disparity in sports access available to schools teaching predominantly black and Hispanic kids."